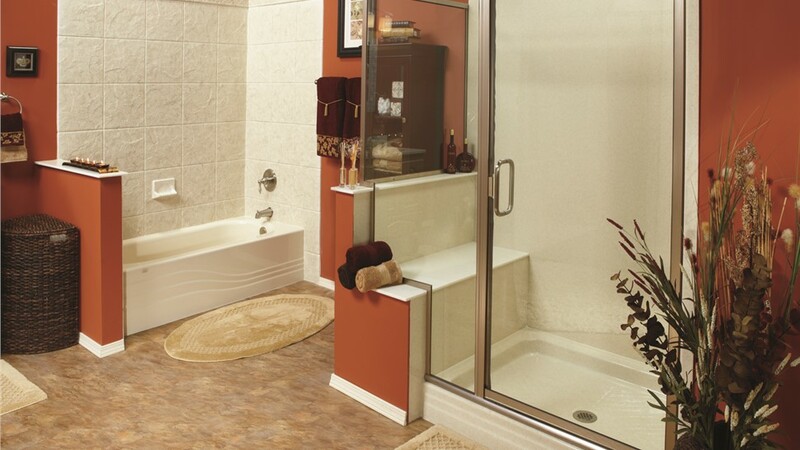 Acrylic baths and showers are mold and mildew resistant, making them a healthy option for your family. Dealing with an old, dingy, outdated bathroom? 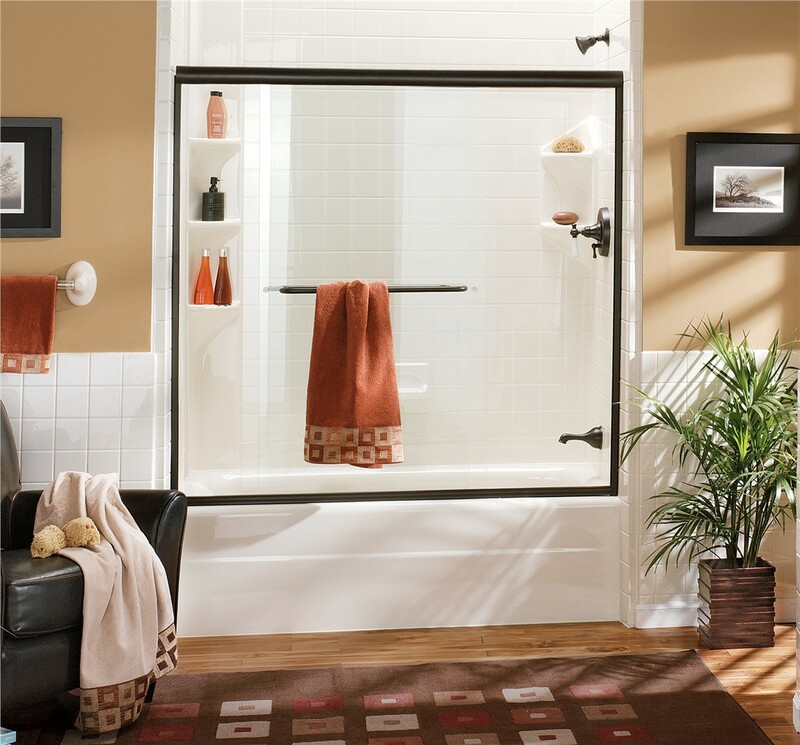 If your bathroom creates more stress and anxiety than it eliminates, it’s time to remodel your bathroom with the help of the pros from New Windows for America. Our experienced designers, licensed plumbers, and fully trained installers can completely transform your bathroom with a quality bathtub replacement or shower remodel that is completely customized to meet the unique needs of you and your family. 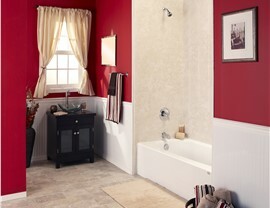 It isn’t uncommon for people to put off a much needed bathroom remodel for years. That’s because a traditional remodel can cost more than most homeowners can afford to spend. Not to mention, tearing out an old tub and replacing it with a new one can be messy and time consuming. If you have to go without use of your bathroom for days or weeks at a time, it’s no wonder so many people decide against a bath remodel! 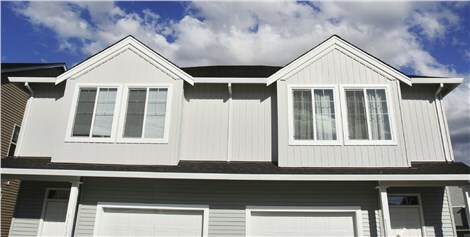 There’s no need for all that fuss when you choose New Windows for America for your next bathroom remodeling project. 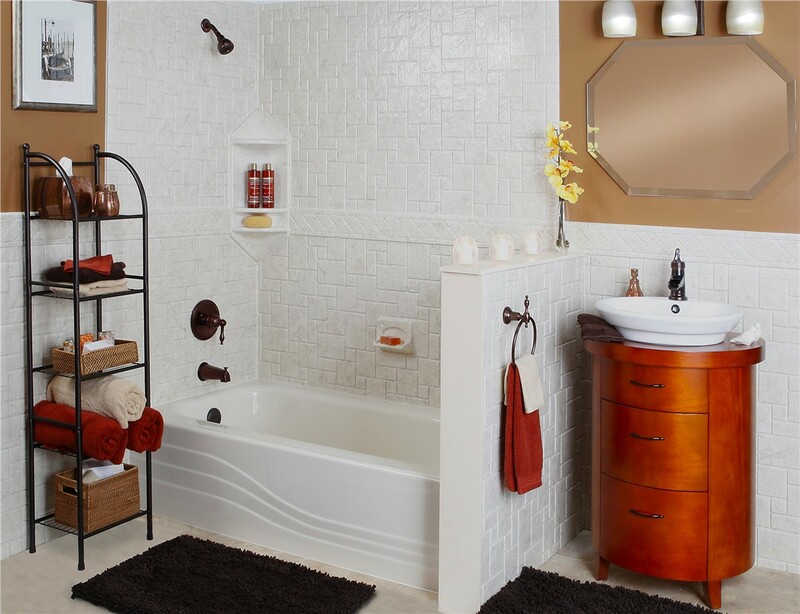 Our bathroom remodeler can design a custom bathroom out of high-quality acrylic that can cover or replace your existing tub in as little as a day! It doesn’t matter if you’re interested in replacement tubs or a shower replacement, it doesn’t get any better than New Windows for America for your next Brooklyn Park MN bath remodel. 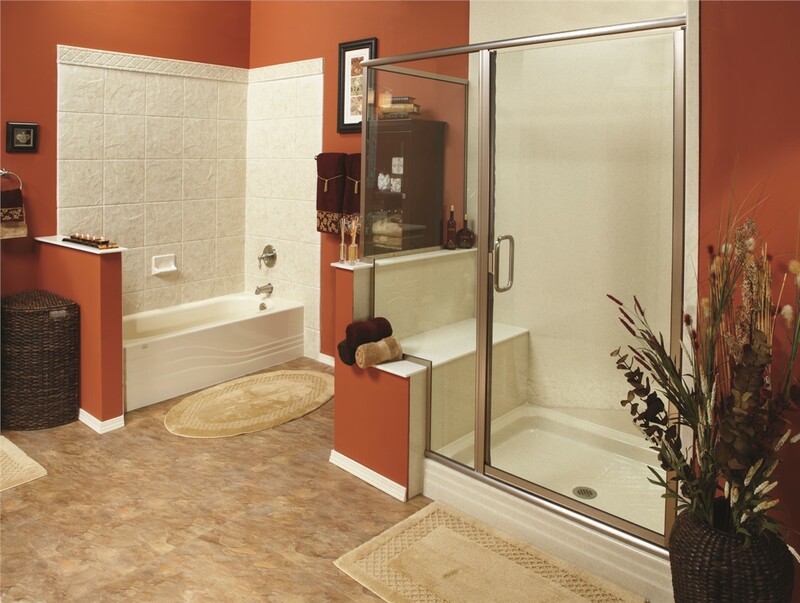 From walk-in tubs to tub shower combos, barrier free showers and more, we can help you choose the right tub or shower for your home.